Being a nation-wide advice & comparison service for rooftop solar, Solar Choice regularly receives enquiries from customers from people all over the country. We recently received a call from a NSW-based customer approaching retirement; her query was about whether it would make more sense for her to install a 3kWh battery bank for around $5,000, or use that money to expand her existing 1.5kW solar array into a larger one (e.g. 4kW or 5kW). This is a question that lots of solar system owners have, so we thought we’d share our response and the reasoning behind it here on our blog. It was good speaking with you earlier today. Thanks for coming to us for help with your project. As I mentioned, I wanted to look into the numbers in a bit more detail before making a specific recommendation to you. The key question was whether it would make more financial sense to a) install batteries or b) expand your existing solar system with more capacity. I’ve looked into it a bit and determined that you are highly likely to benefit much more from expanding your solar system than from installing batteries. In particular, it probably makes sense to consider a 3 or 4 kilowatt system expansion (bringing your total solar capacity up to about 4.8 or 5.8 kilowatts). If you do this, you’ll want to consider replacing your existing inverter (now about 5-6 years old anyway) with a new one with larger capacity enough to handle the expanded solar panel array. You can even ask for a ‘battery ready’ inverter in case you think you might install batteries at some point in the future when they’re less expensive and commonplace. As long as the tilt angle of your west-facing roof is not more than 20 degrees, you will probably want to mount the additional panels on the western roof of your home to capture the afternoon sun (you’re more likely to use more electricity late in the day than early in the day). Expanding your solar system will cost you less money than installing batteries. Even if you were to choose a premium-quality 3kW solar system, the most you would pay is around $6,000. Installing only a battery bank will only save you money in one way. By saving the excess solar energy from your existing 1.5kW solar system for use later in the evening. If you start using more energy during the day, or on days when there is less sunshine, you will be less likely to fill the battery up unless you consciously avoid using energy during the day. This means that your ability to save money with the batteries will be constrained if you end up using more electricity after retirement. Installing more solar will save you money in two ways: It will help you to avoid purchasing expensive electricity during the day when you use your solar energy directly, and it will also earn you solar feed-in credits on your bill in the event that you don’t or can’t use the solar energy directly. Both feed-in tariff credits and electricity prices are likely to continue increasing in the future. The solar system will continue to generate electricity for 25 years, while a standard battery warranty is only 10 years. (That being said, also keep in mind that you will need to replace the solar system inverter every 7-12 years; this will cost roughly $1,500-$2,500.) Batteries will surely be much cheaper in 10 years’ time should you need to replace them, but if you’ve already got surplus solar capacity on your roof at that point you can consider installing batteries then. One question you should ask the installer that you speak to is this. Will there be any possible technical issues with exporting solar energy to the grid? Because you’ll be relying on your solar feed-in credits for revenue until batteries become financially viable, it’s critical that you are able to get credit for the excess energy that you produce. This is a technical question that I’m not able to answer myself – I advise that you discuss with the installers we’ll put you in contact with. You might also want to go for a ‘premium’ system with high quality components to ensure the greatest possible reliability going forward. I really hope this helps you in making your decision – I am conscious that this is a big one for you. Please also keep in mind that there may be other places to put your money that may potentially offer better returns or savings, but solar is generally a pretty good bet. Based on my conclusions outlined here, I’m going to send out quote comparisons for 3kW and 4kW systems from the installers in our network, with some premium options included. Feel free to speak to these installers and get second opinions about the best approach. You should receive an email from our system with a link to the quote comparison shortly. 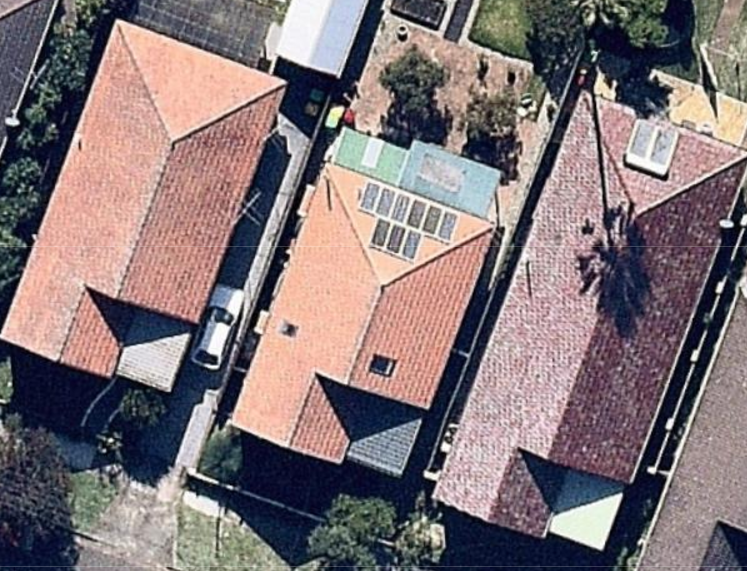 Next post: Can you go solar with a south-facing roof in Australia?